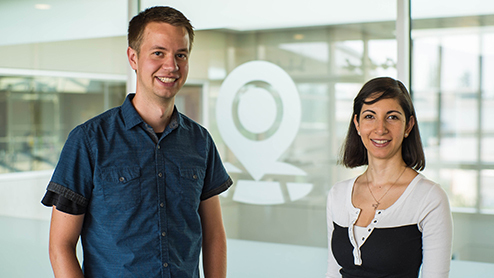 Meet Analy Otero Diaz and Matt Cooley, Windows engineers who help make Windows Maps do the amazing things it does. 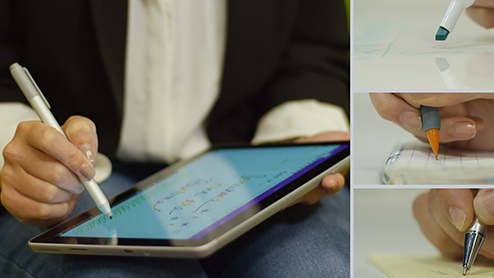 Avani Reddy uses Windows Pen on a map, and gets instant directions and distance. Download this app from Microsoft Store for Windows 10, Windows 10 Mobile, Windows 10 Team (Surface Hub), HoloLens, Xbox One. 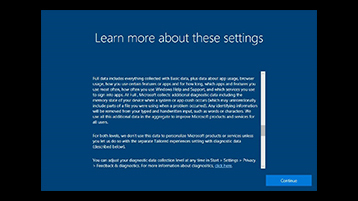 See screenshots, read the latest customer reviews, and compare ratings for Windows Maps. 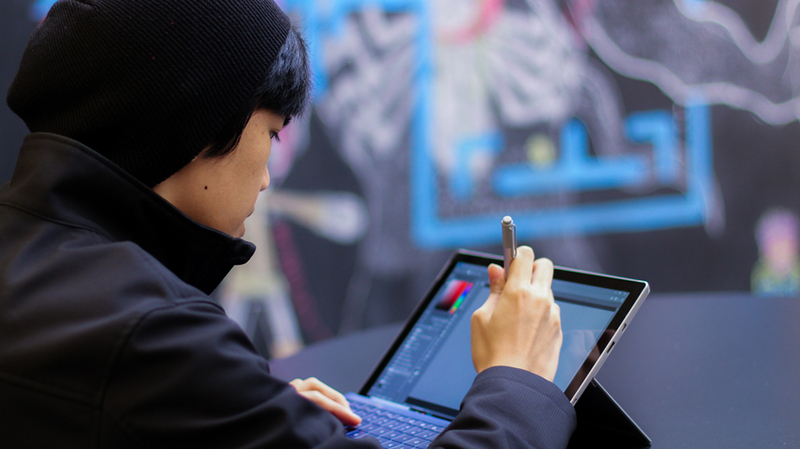 Use these URI schemes to launch the Windows Maps app to specific maps, directions, and search results or to download Windows Maps offline maps from the Settings app. 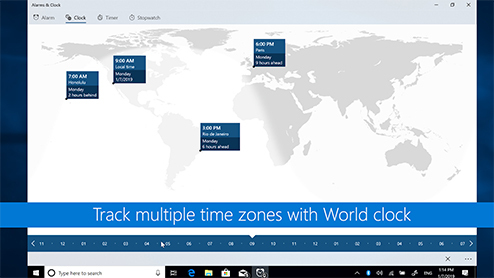 Tip To learn more about launching the Windows Maps app from your app, download the Universal Windows Platform (UWP) map sample from the Windows-universal-samples repo on GitHub. 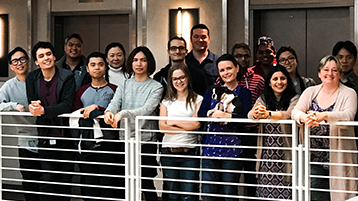 This section explains how you can display maps, use map services, find the location, and set up a geofence in your app. 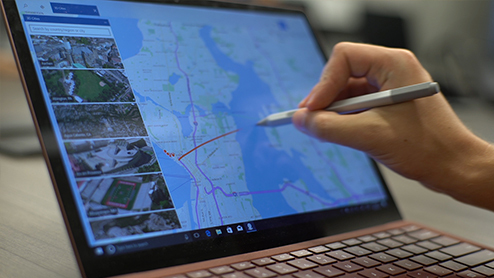 This section also shows you how to launch the Windows Maps app to a specific map, route, or a set of turn-by-turn directions. Download this app from Microsoft Store for Windows 10, Windows 8.1, Windows 10 Mobile, Windows 10 Team (Surface Hub), HoloLens. 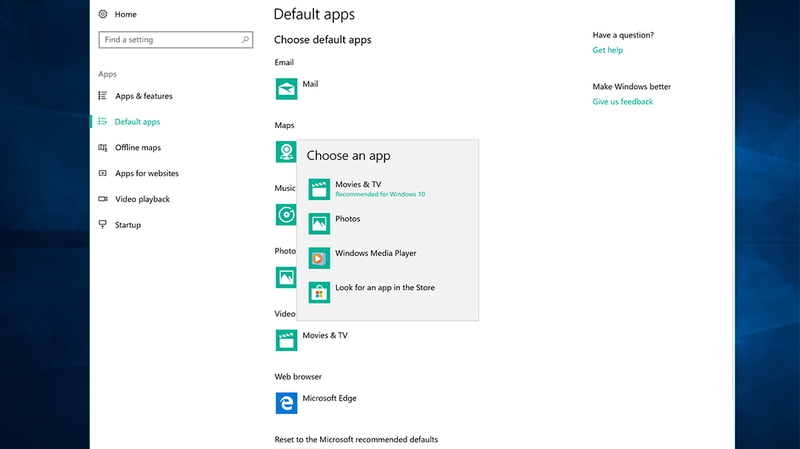 See screenshots, read the latest customer reviews, and compare ratings for Maps App for Windows.